The 17th June this year marks the celebration of Father’s Day. 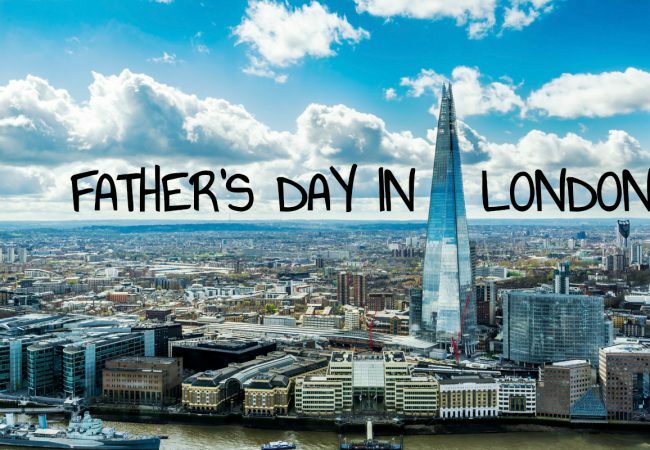 So we’ve put together the best things to do on Father’s Day in London to make the favourite man in your life feel extra special! 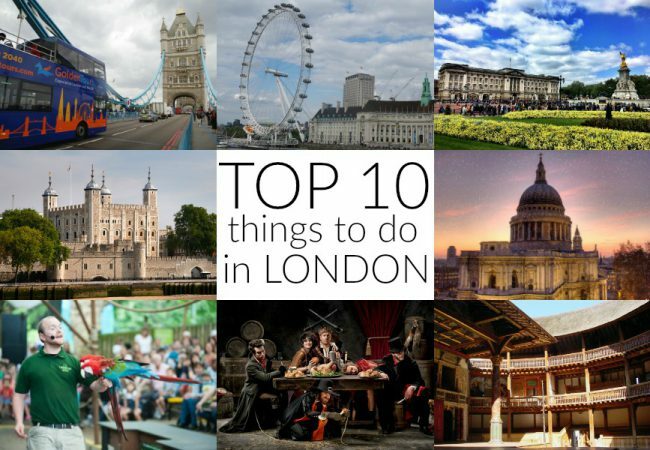 Unknown to some, London can be the perfect place for those of you on a tight budget – you just need to know where to look! The city’s museum offerings are brimming with fascinating things to explore, like the terrifying T-Rex at the Natural History Museum and the WW2 spitfires on display at the Imperial War Museum. 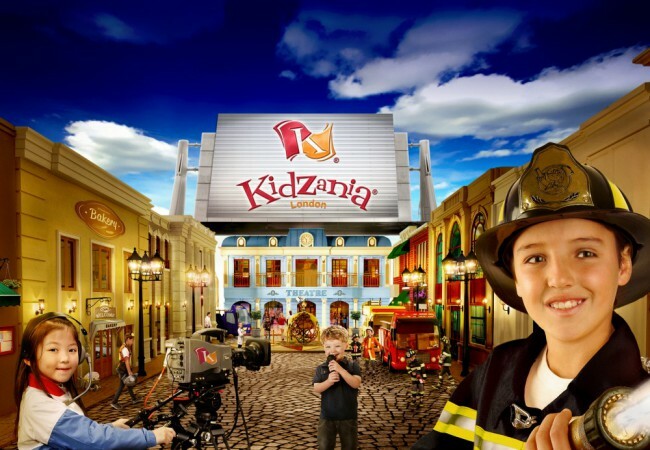 Whether your Dad’s into science, history or culture, there’s something to keep him smiling all day long (and it won’t cost you a thing!). With the weather set to be a scorcher, why not take advantage of one of London’s beautiful parks. Take along a blanket and a hamper of food and settle down in Kensington Gardens. Or if you want somewhere you can stop off after a spot of Father’s day shopping on Oxford Street, Hyde Park is just around the corner with a vast expanse of fresh green grass. Alternatively, head on over to St James’s Park and treat your Dad to a picnic in-front of Buckingham Palace. If your Dad’s up on his artists and knows his Rembrandt to his Rubens, then planning a day trip to one of the many free art galleries in London could be the perfect choice. 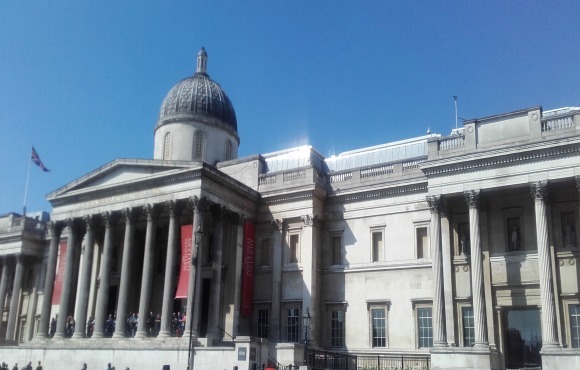 The National Portrait Gallery in Trafalgar Square is one of the most popular tourist attractions in the city, and includes in its collection the Chandos portrait of William Shakespeare! With the thriving Leicester Square right around the corner, you can always stop off for a spot of dinner after the gallery for an Italian, Mexican or good old British cuisine at one of the many restaurants in the area. London’s Southbank is always thriving with things to do and see, from singing street performers to contortionists, there’s free entertainment to be had! With views of the Houses of Parliament and the London Eye along the Thames, it’s the perfect place to grab an ice-cream and settle back and relax. Alternatively, head on into the Southbank Centre and explore what they’ve got on. From film and art to music and literature, the Southbank Centre always has plenty to offer. For a burst of adrenaline rush and some of the most breathtaking views of the capitals, why not book your Dad in to climb the 02? 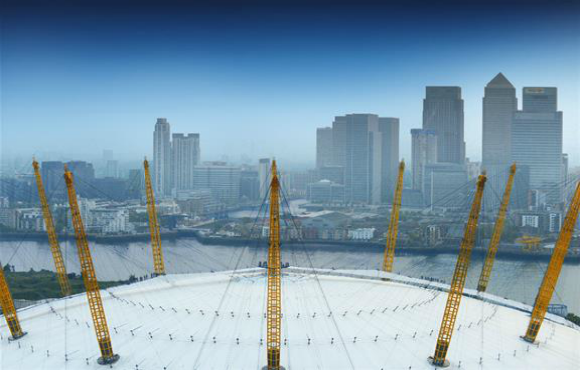 As one of the most famous locations in London, the 02 offers the chance to climb the tent and once you’ve reached the top, the observation platform gives you 360 panoramic views of the city! If you’re looking to book an experience as a Father’s Day gift, there’s plenty of wonderful choices to choose from. 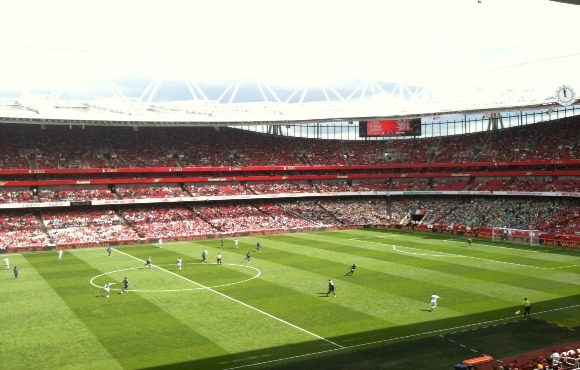 For a football fanatic, why not book a stadium tour? From England’s famous Wembley stadium, reigning Premiership champions Chelsea’s Stamford Bridge and 13 times FA cup Winners Arsenal’s Emirates stadium, your Dad will feel like he’s won the Champions League! However you choose to treat your Dad, we hope you celebrate Father’s Day 2018 in style. Head on over to our Father’s Day page for more quality ideas!